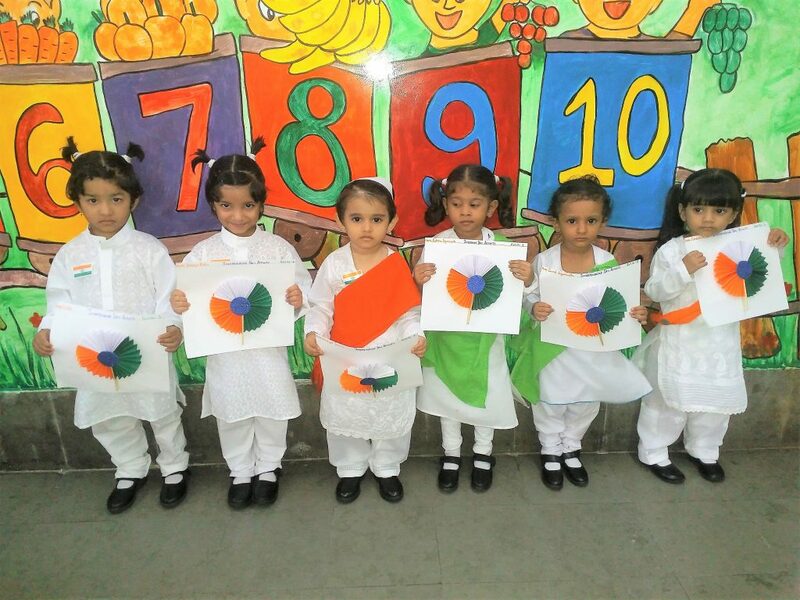 On August 10, 2018, as part of the Independence Day celebrations, students of the Pre–Primary section presented a dance on the song ‘Nanha Munna Rahi Hoon’ for the parents. 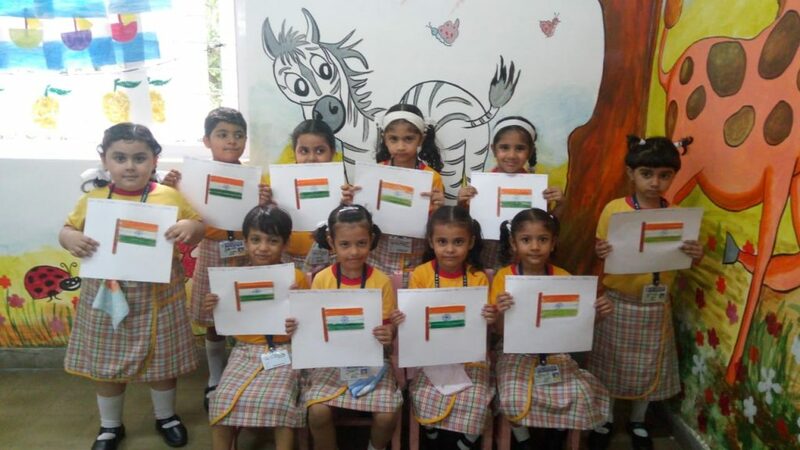 The students were given information about Independence Day. 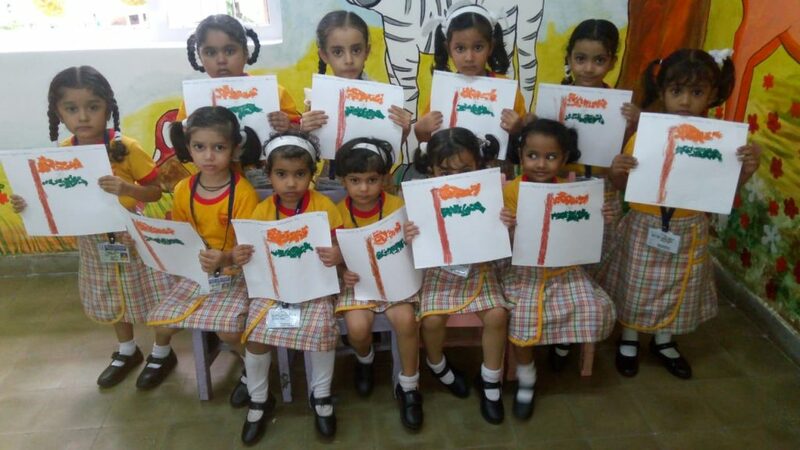 This was followed by Art / Craft activity.